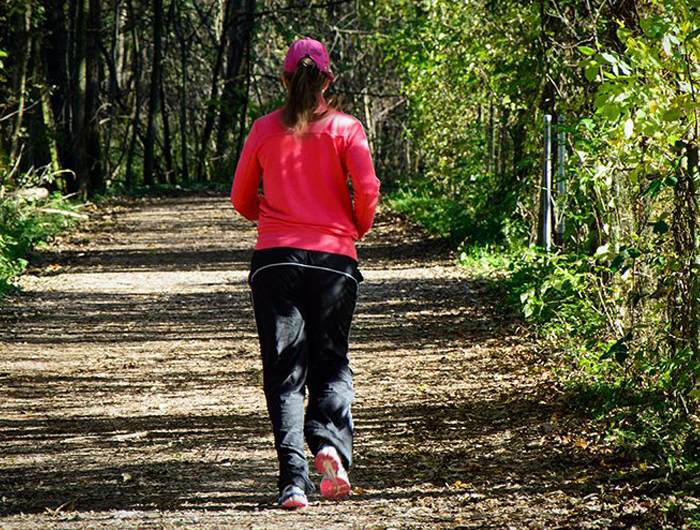 Jogging, even today is considered to be the best and the oldest format of a cardiovascular workout. People who go for an early morning jog every day enjoy a better healthy and fit lifestyle than those who decide to sleep instead. Moreover, an early morning jog actually makes your everyday activities livelier and happening by keeping you active and fit throughout, thus you become more productive and engaged with your work and deliver better results at a good pace. Therefore, to make your daily jogging workouts more interesting and generative, we have curated a list of top 10 jogging tracks in Delhi, you definitely should visit in order to take the experience of your daily jogging activities to a better level. India Gate is a war memorial located astride Rajpath, on the eastern edge of the ceremonial axis of New Delhi. 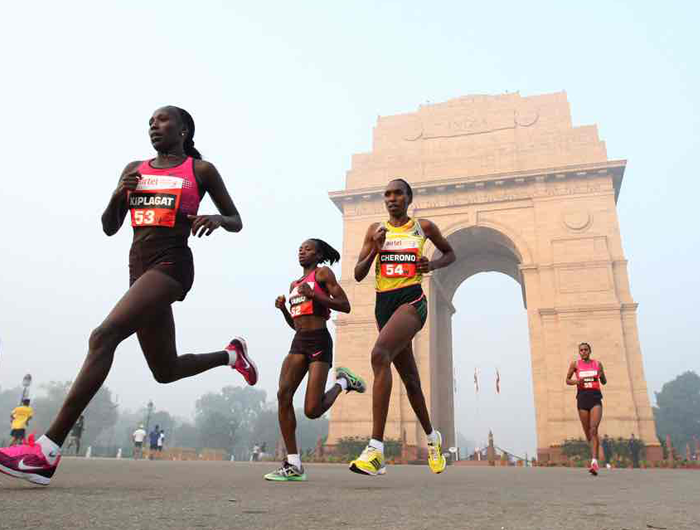 India Gate is a well-known option for jogging as it represents a vast grassy area and a contagious level of energy all around which helps you feel motivated and active throughout your workout. This is probably the best jogging track in Delhi you must visit for an early morning run. P.S India Gate looks absolutely beautiful early in the morning, Heavenly beautiful. Are you a fitness enthusiast, looking for a kind of jogging track which comes up with different kinds of challenging yet adventurous elements? Well then, Lodi garden is the perfect place for your early morning run. Here in Lodi garden, the jogging track is about 2.2kms long, with more up and down slopes than you have to face in your life daily. This gives you an enormous adrenaline rush and a perfect morning workout, to help you kickstart your day with a better perspective. So, inhale the morning fresh air and be prepared to break a sweat at this adventurous jogging park. 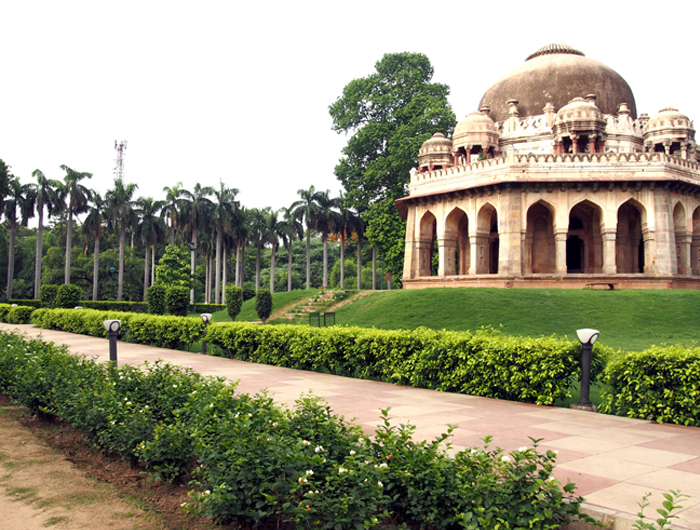 This beautiful and lush green park is maintained by Delhi Development Authority. The park has an abundant greenery, clean surroundings including a lake and numerous boats.A perfect environment for jogging and working out early in the morning. 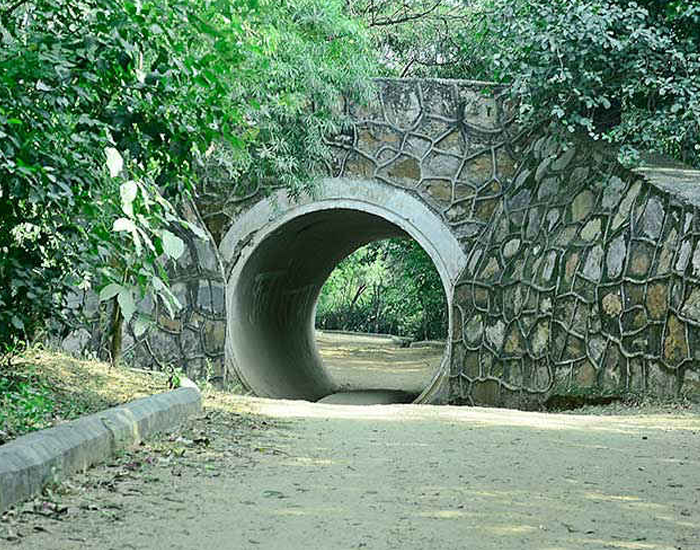 Jahanpanah City Forest is very much known for its gigantic 6.6 km jogging track which is the best one in south Delhi to have a run at, in case you’re looking forward to breaking some real sweat and records. The track has variations in terms of slopes and elevations throughout which makes it more challenging and adventurous to take a run on. Even though the level of difficulty in this park is high, it can still be considered as an excellent option for beginners, because of its instructive sign boards illustrating various exercises for runners. A perfect place in Delhi for jogging. It has a long 1 km wide jogging track. Runners and joggers always prefer this place because of its even surface and green heritage. A great place not only for an early man jog, but also for communicating and building a network with other potential fitness enthusiasts. 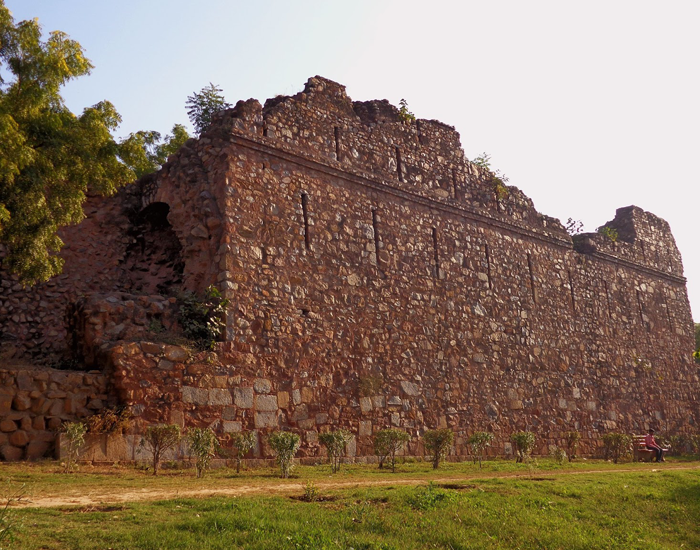 Malcha Mahal is popularly known for its “haunted” status. Here, the dense forest which spreads around 5km provides the joggers with an offbeat track and it is usually way less crowded which can also help you locate your peace of mind and maybe even a lost haunted soul of a dead widow. Leisure Valley is a big center of attraction and a popular choice for Gurgaon locals when it comes to jogging or running. 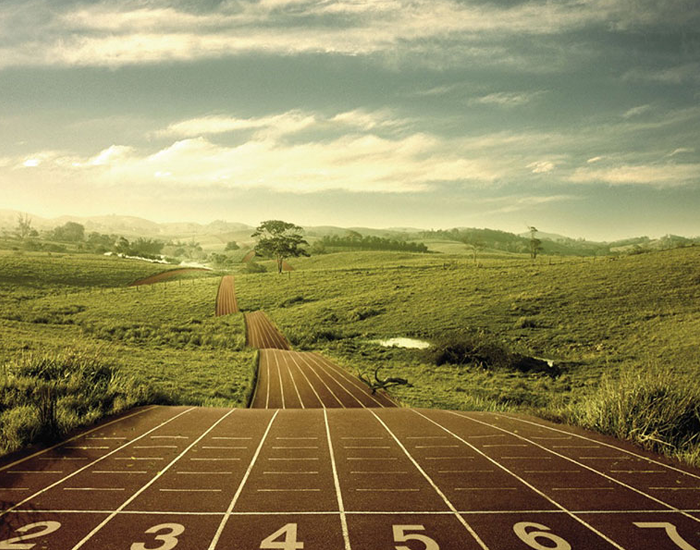 It is spread over 25 acres and provides a great track for jogging, running, doing yoga and calisthenics. Be there at any time of the day, Leisure Valley is always flocked with fitness freaks. 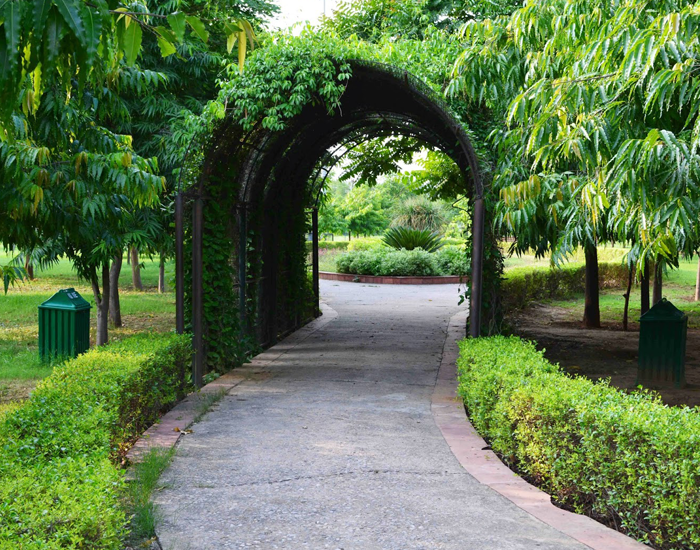 Tau Devi Lal Bio Diversity Park, Gurgaon the name known for its specialty as a complete fitness hub. It has a running track stretching up to 1 km. There are facilities for many fitness activities even including Karate classes. 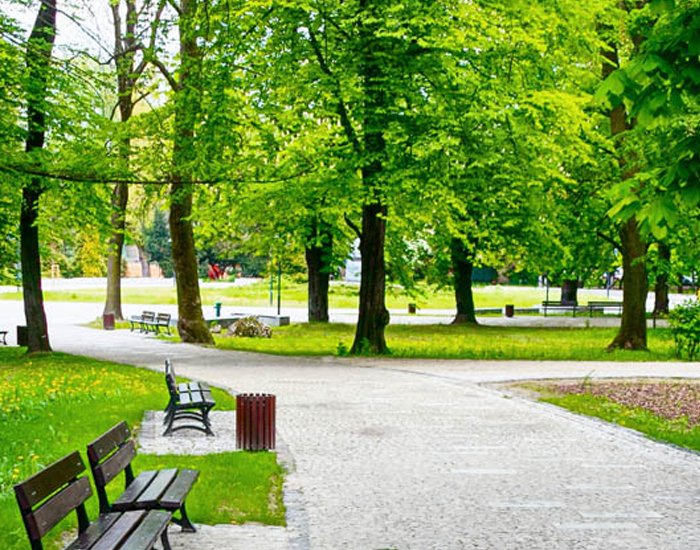 This park attracts the locals with its peaceful and fitness friendly environment along with a natural diversity. 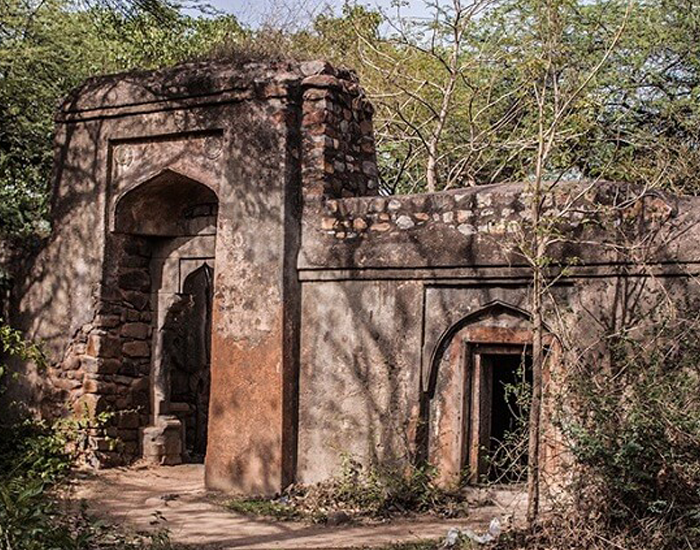 Sanjay Van is a green dense forest surrounding areas of Vasant Kunj and Mehrauli. It is literally an awesome place for joggers, who love long and adventurous runs. 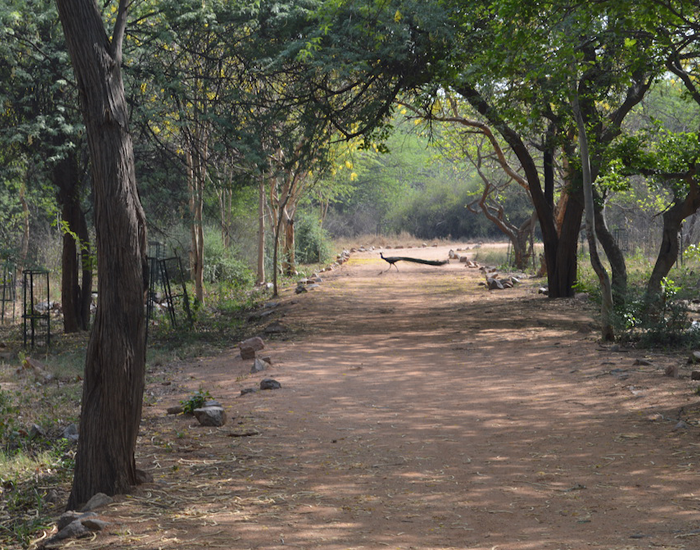 Just jump into your running shoes, visit Sanjay Van and lose yourself in the arms of nature. Do you want to lose in the arms of green nature, where literally no one else can even try to disturb you? Then Bonta Park is an excellent place according to your fitness needs. It is situated near North Campus. Bonta Park is frequently visited by enthusiastic joggers and those who want to spend quality time sitting in nature’s lap. So, what are you waiting for? Hop into your shoes & running track and pay these jogging parks a visit to help improve your experience and take your fitness to the next level. Just indulge in the serene beauty of nature and find your inner peace. In case you know anything about these parks mentioned in this list or might have paid them a visit, then do let us know about your experience in the comments section below.